Study Masters at FIS! 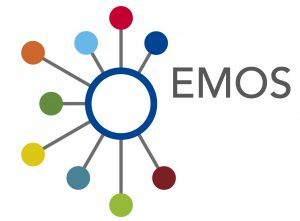 Application deadline – 30/4/2019! Most of FIS students start working during their studies. Therefore they can build their career earlier. 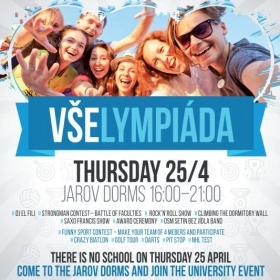 Our university has been ranked by “Eduniversal” as the best economic university in Eastern Europe. 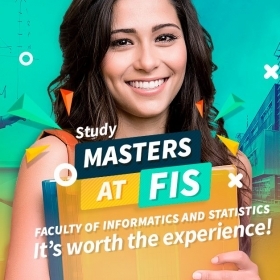 Masters at FIS are high quality and affordable. The tuition fee is only 1900 EUR per semester. 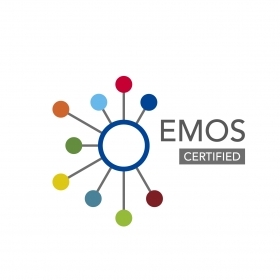 MOS received the accreditation “European Master in Official Statistics”, awarded by ESCC. Graduates of our faculty have the highest starting salary from all VŠE alumni. We are located in Prague, in one of the most beautiful cities in Europe.